Revenue for the six months to December 31 rose 4.2 per cent to $3.84 billion, with comparable sales in Australia, New Zealand and at The Good Guys – the whitegoods business it bought in 2016 – all going up. 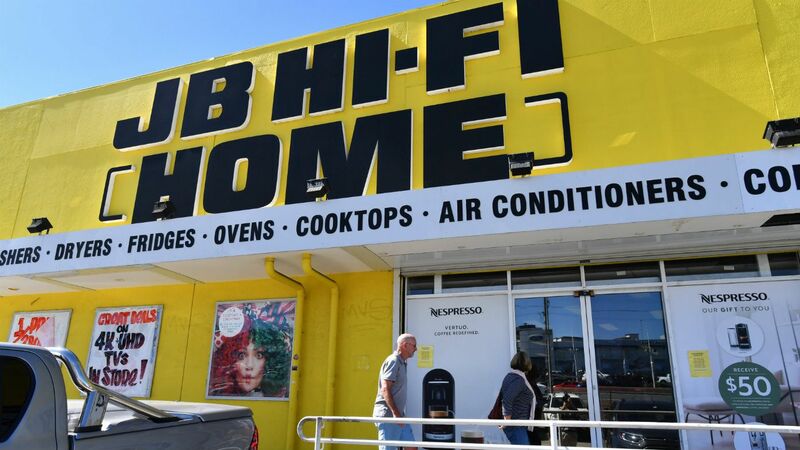 Communications, games hardware, audio, fitness and connected technology drove a three per cent increase in comparable sales from JB Hi-Fi Australia, while comparable sales rose 12.6 per cent in NZ and 1.5 per cent at The Good Guys. The retailer said today it expects full-year profit to rise as much as 5.1 per cent, but struck a cautious note after comparable sales growth slowed across the board in January. It expects to open five JB Hi-Fi stores and two Good Guys stores in Australia over the 12-month period, while closing two JB Hi-Fi’s in Australia and one in NZ.